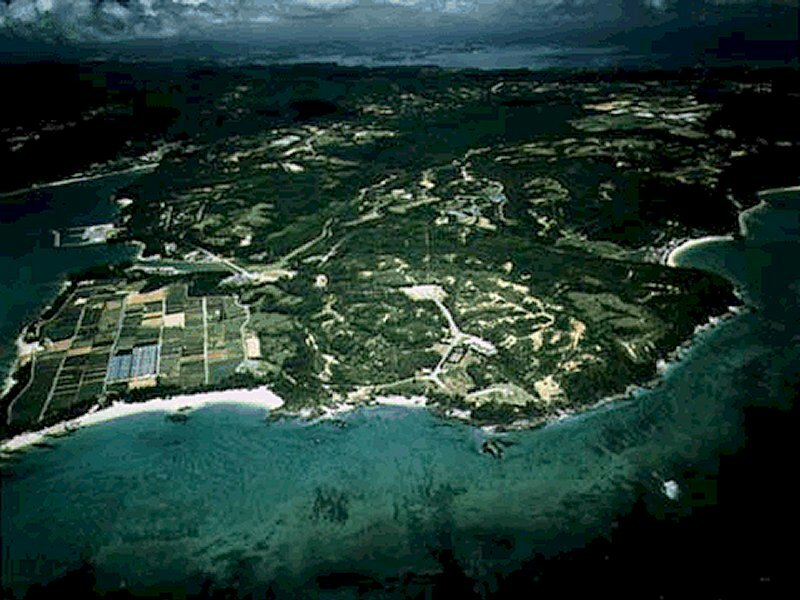 Located in Gesaji, Higashi village, Gesaji Communication Site was a Long Range Navigation (LORAN) transmitting station. LORAN, or long-range navigation, was developed during World War II and used low-frequency radio stations to guide bombers. LORAN didn't work in the South China Sea, so navigators had to shoot the stars. The United States Coast Guard also supported the United Nations during the Korean War by manning and operating Long Range Aids to Navigation stations (LORAN stations) throughout the Pacific. Nine such stations provided direct navigation support to U.N. ships and aircraft engaged in the Korean War. The US Coast Guard terminated responsibility for LORAN stations outside CONUS by the end of 1994. Today, a majority of the facility has now been transferred to the 11th Regional Maritime Safety Headquarters of Japan's Self Defense Force. 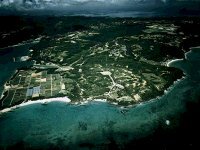 Only one hectare remains as a US military facility.